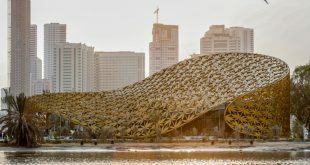 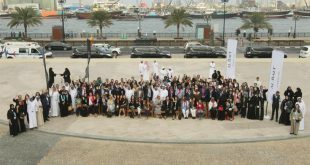 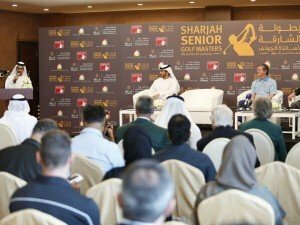 Shurooq, the Sharjah Investment and Development Authority, has partnered with the European Senior Tour to host the Sharjah Senior Golf Masters presented by Shurooq at the Sharjah Golf and Shooting Club from 2017 to 2019, becoming the fifth current European Tour initiative in the United Arab Emirates. 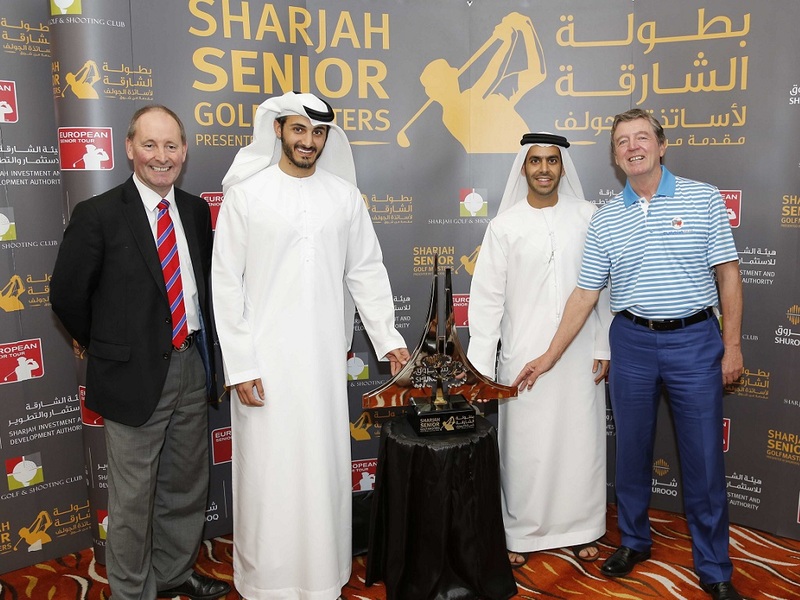 The inaugural 54-hole event, sanctioned by the Emirates Golf Federation (and supported by Sharjah Sports Council and the Sharjah Commerce and Tourism Development Authority), will take place at the Peter Harradine-designed course from March 16 to 18, 2017, forming part of the European Senior Tour Order of Merit, with a sizeable prize fund of US$450,000 on offer. 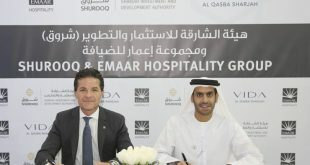 The three-year agreement, which promises to see some of golf’s most enduring talents grace the United Arab Emirates will mark the fourth time the European Senior Tour has visited the Middle East following events in Abu Dhabi and Bahrain. 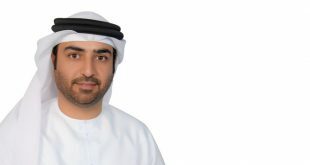 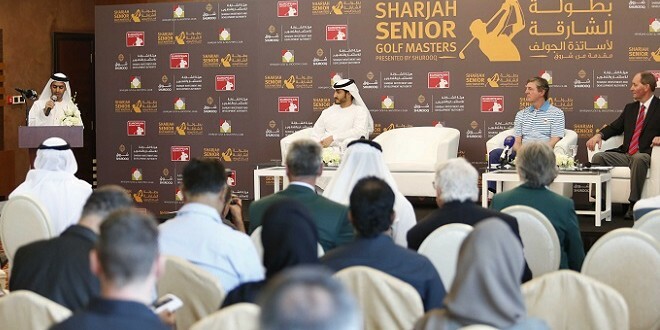 H.E Marwan Jassim Al Sarkal, Chief Executive Officer, Shurooq, believes that the Sharjah Senior Golf Masters will provide the perfect platform to showcase the Emirate’s merits as an investment, tourism, sport and business destination. Today’s announcement is marked with a curtain-raising Pro-Am event, the Sharjah Senior Invitational Pro-Am presented by Shurooqand supported by Emirates, BMW and the Sheraton Sharjah. The Pro-Am features three former Ryder Cup stars in the form of Des Smyth, Ronan Rafferty and Paul Broadhurst. 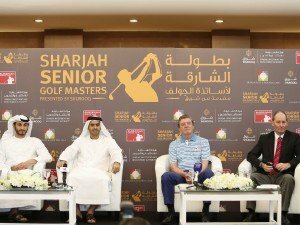 The trio are all regular competitors on the European Senior Tour and each has witnessed the phenomenal boom in golf in the Middle East over the past three decades having competed in the inaugural Dubai Desert Classic back in 1989. 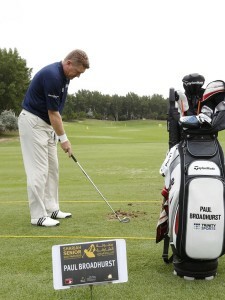 Also in the field is Malcolm Mackenzie, who claimed the Open de France in 2002 at the venue where the 2018 Ryder Cup will take place, Le Golf National. 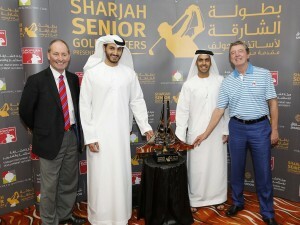 The European Senior Tour is “Where Legends Live On”, and is open to players over the age of 50. Ithas provided a platform for some of golf’s biggest stars to go on enjoying golden moments and delighting fans well into their twilight years since it began life in 1992. 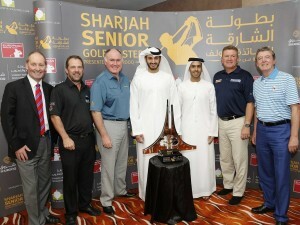 The legendary Gary Player matched his nine Majors on the regular tours with nine Senior Majors, while eight-time European Tour Order of Merit winner Colin Montgomerie is currently replicating that dominance on the European Senior Tour having topped the Order of Merit for the last two seasons, racking up three Major championships in the process.